Why Can’t I Sleep on My Side? Hip Bursitis? 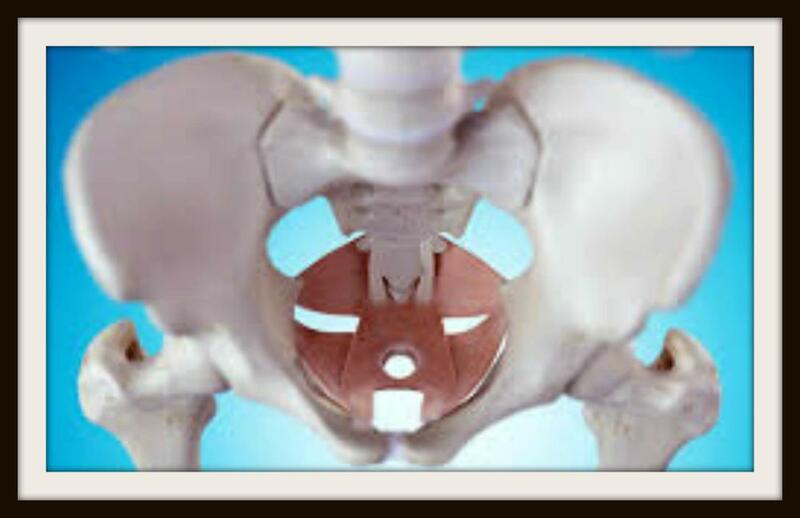 What's all the fuss about the pelvic floor? 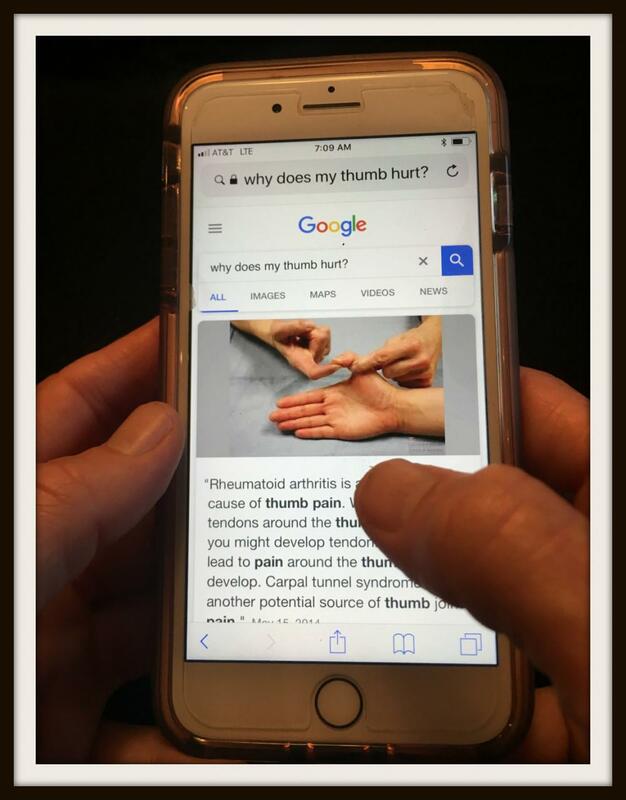 Google: Why does my thumb hurt? What went wrong with the Kinesio Tape I put on? 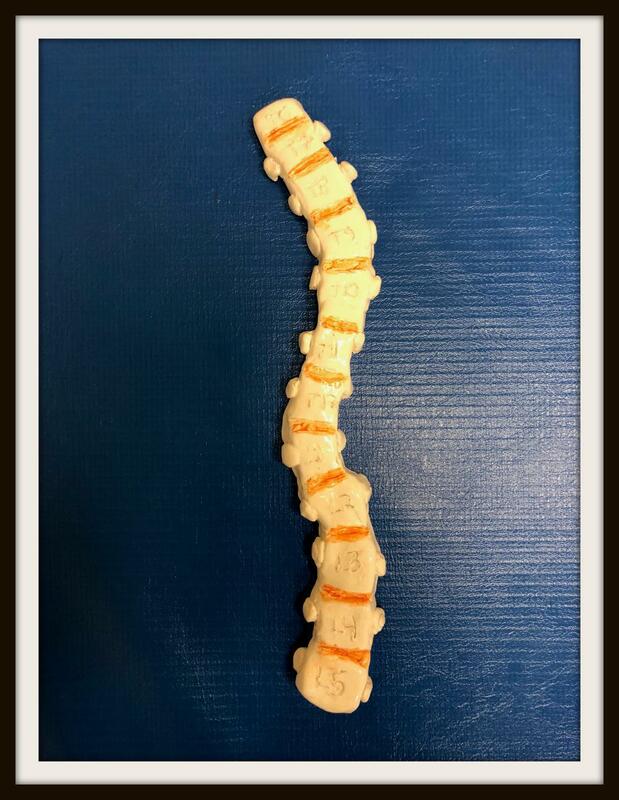 How Do I Know My Child has Scoliosis? Identify the possible cause of your hip pain. 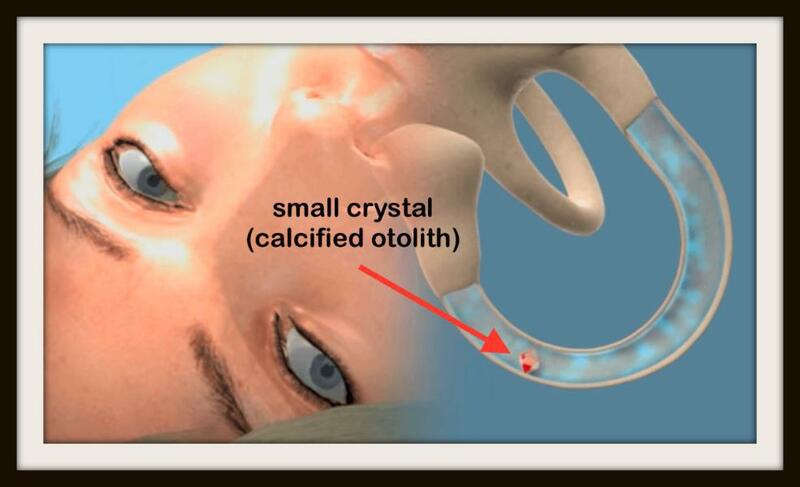 A quick overview of the anatomy and function of the pelvic floor muscles. 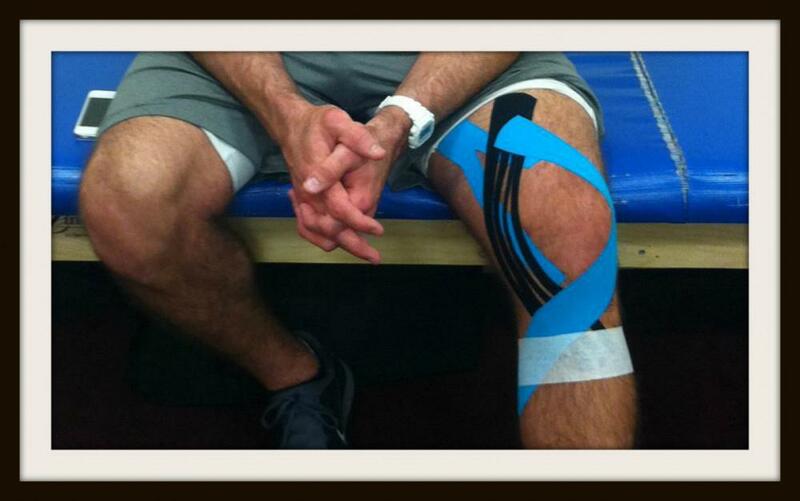 Think twice before applying Kinesio Tape to yourself. Have you ever felt like the room is spinning? A True Pain in the Heel! I did the Epley's & am still dizzy! 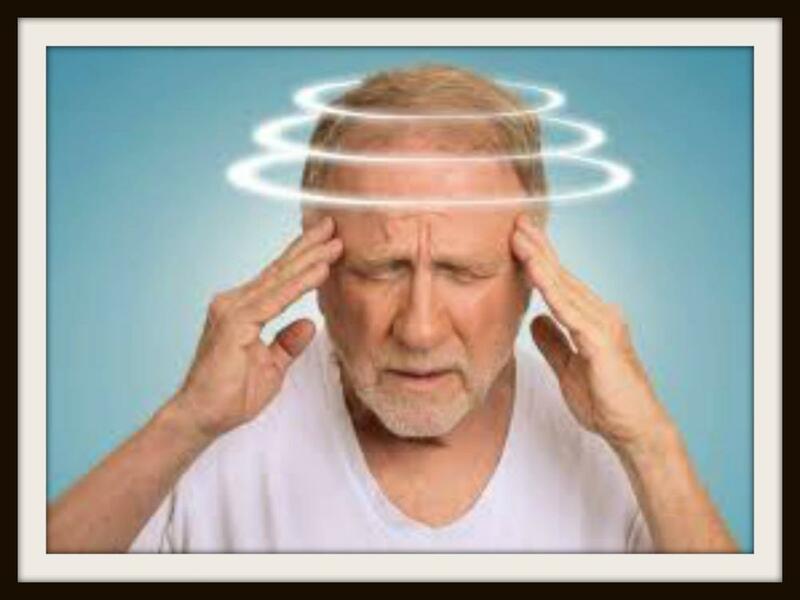 Why you shouldn't assume doing the Epley's is right for your vertigo. Siri, why does my neck hurt? Text neck is real! 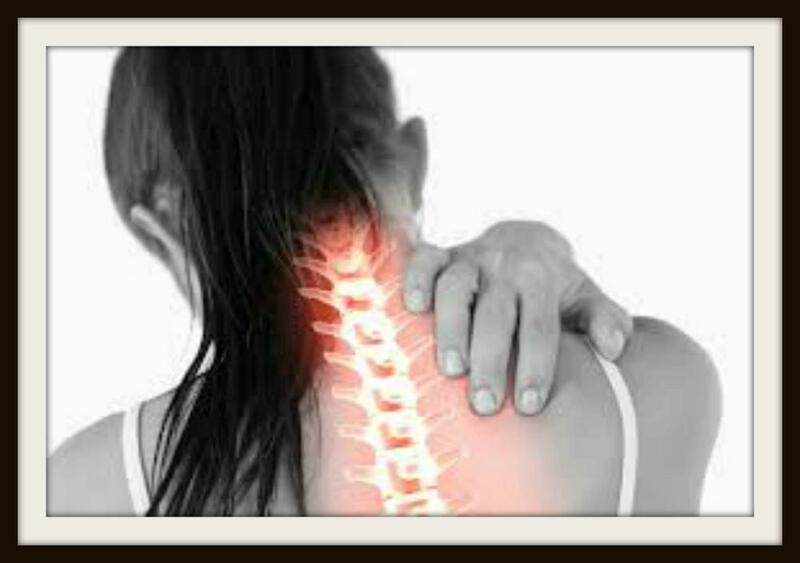 Poor posture can be the underlying cause of many musculoskeletal conditions leading to cervical disc issues and nerve root entrapments..